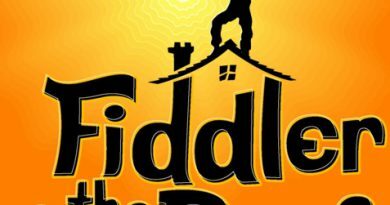 Auditions for Year 8 Students at 2.00 pm on Thursday 22nd June. Don’t miss it! 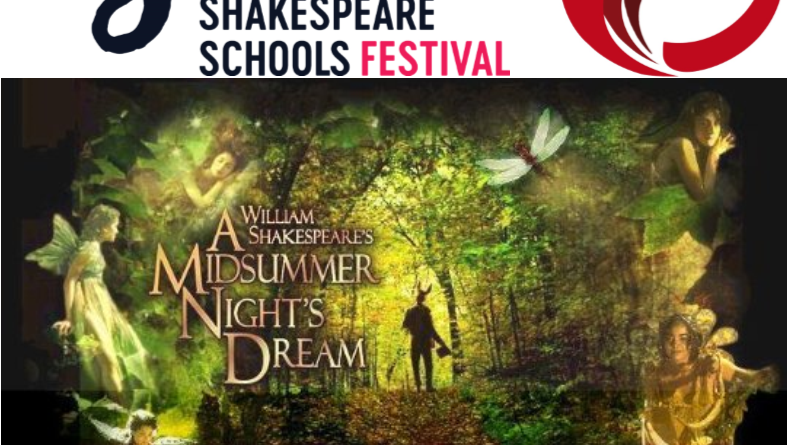 Crickhowell High School will be participating in the Shakespeare Schools Festival 2017 and the chosen Shakespeare play is none other than the wonderful ‘A Midsummer Night’s Dream’. The 2017 Festival runs from October to November. Across the autumn, over 300 Festival Nights will take place at more than 130 theatres across the country. Up to 30,000 young people are involved in the Festival as either performers, backstage technicians, or student directors. The annual Festival is Shakespeare Schools Foundation’s flagship project and the world’s largest youth drama festival. We use the unique power of performance to develop self esteem, articulacy, literacy and teamwork; skills that transform lives. In autumn 2017, a new generation will discover that by performing Shakespeare on a professional stage, they can gain the confidence to aspire and achieve in any walk of life. Every step of the way, SSF provides the creative and logistical framework for over 1000 performances. Our rigorous process gives teachers the training and resources to direct their students in a 30 minute Shakespeare play at their local professional theatre. 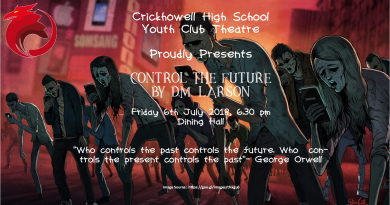 We work with young people to improve their performances and bring them together with other local schools rehearsals and a night of theatre that celebrates the community, the casts, and the power of Shakespeare’s words. We fundraise rigorously to keep the price schools pay as low as possible. Read more about what the charity pays for and the school registration fee here. With performances from Ipswich to Inverness, Belfast to Barnstaple, 2017 promises to be our most exciting Festival yet! We are a cultural education charity that exists to instil curiosity and empathy; aspiration and self esteem; literacy and teamwork – giving young people the confidence to stride onto whatever stage life has for them. SSF has worked with over 250,000 young people since 2000. Our annual Festival is our flagship project and the world’s largest youth drama festival. We are: aspirational, experiential, diverse, uniting, thrilling and transformative. 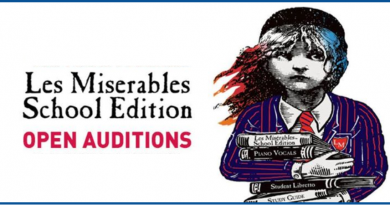 September 4, 2018 Anna McIlroy Comments Off on Les Miserables Auditions on Now!